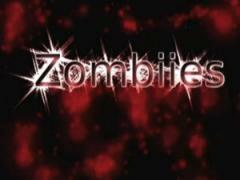 Another one for the Wii homebrew fans is Zombiies by developer sebskater29. If you couldn't tell from the title you need to try and survive many waves of zombies and you use you wiimote and nunchuk to play. After completing each wave you can upgrade your weapons or purchase new ones to help you survive the zombie attack. Another nice feature is that its a 3D game.